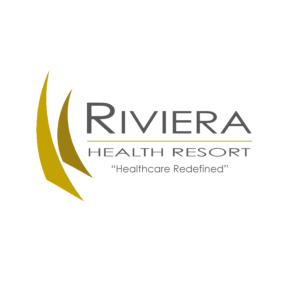 Ms. Sagrado is the Director of Nursing services at Riviera Health Resort. She is a graduate of Liceo de Cagayan University, Philippines, and has 22 years of experience in healthcare. 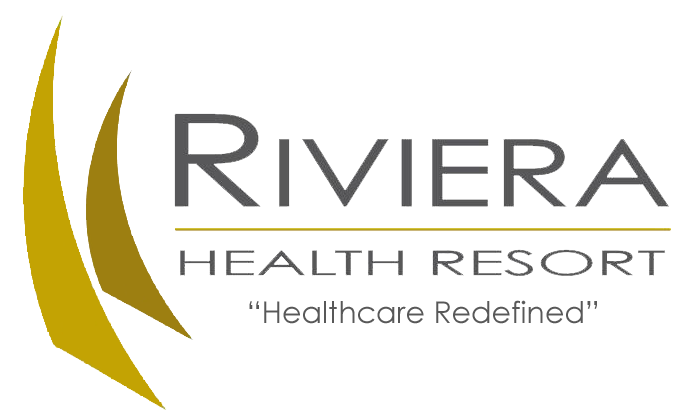 She is a dedicated and passionate nurse with years of quality nursing and management experience in many different fields within healthcare. 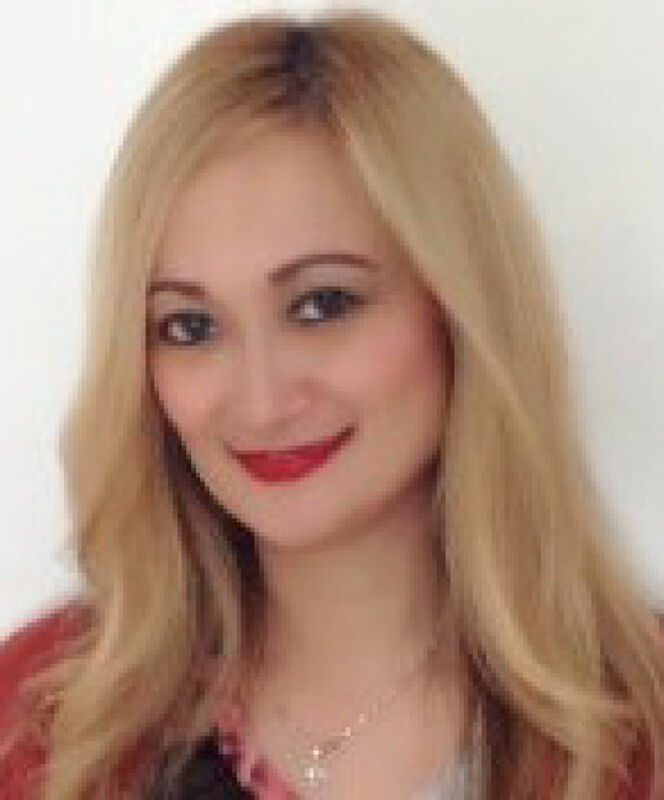 Ms. Sagrado has held positions as a rehabilitation supervisor in orthopedic, brain injury and cardiac rehabilitation. Her varied experience areas have included medical surgical, ventilator, step down unit and long term care.